Please contact our distributors to purchase our products, or contact us directly. We have some lasers in stock. Please look through them. If you want something quite similar, but not exactly like this; please contact us for further information. 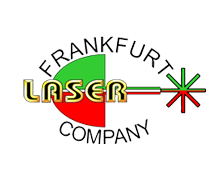 A limited number of single mode lasers in the wavelength range 2290-2340 nm are available. Contact us directly for more information.